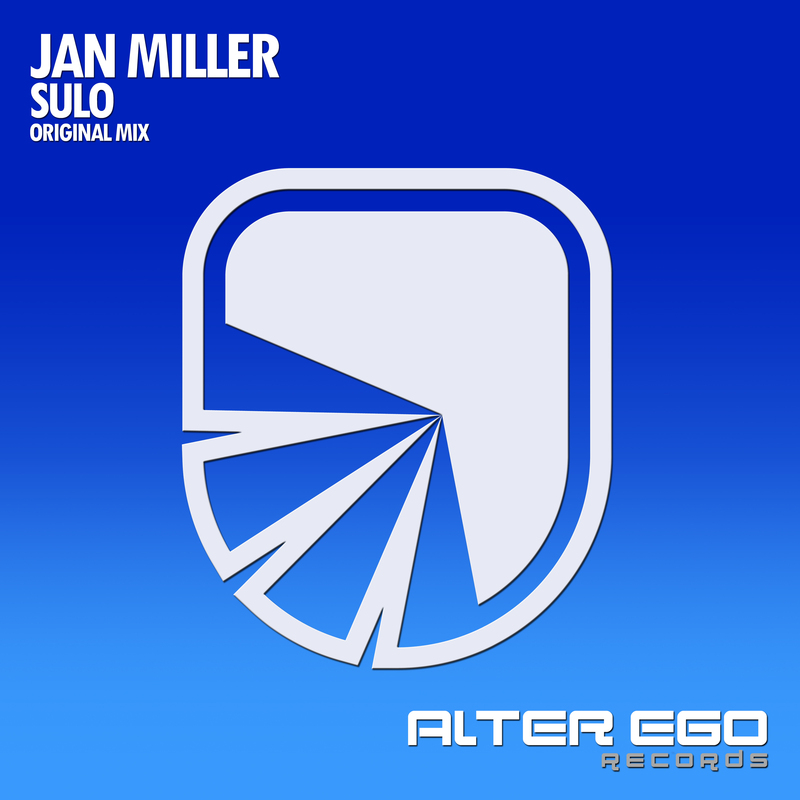 Opening his account with one hell of a debut track on Alter Ego Records, for AE294, we are joined by Jan Miller who has gifted us with an upbeat and suspense filled track in 'Crownfield'. 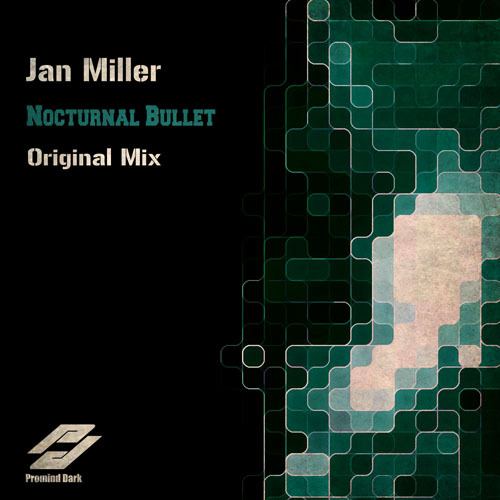 It's got bags of energy in a bubbling bassline and saw hits to set the rhythm. There's certainly a delicate touch when it comes to the breakdown. 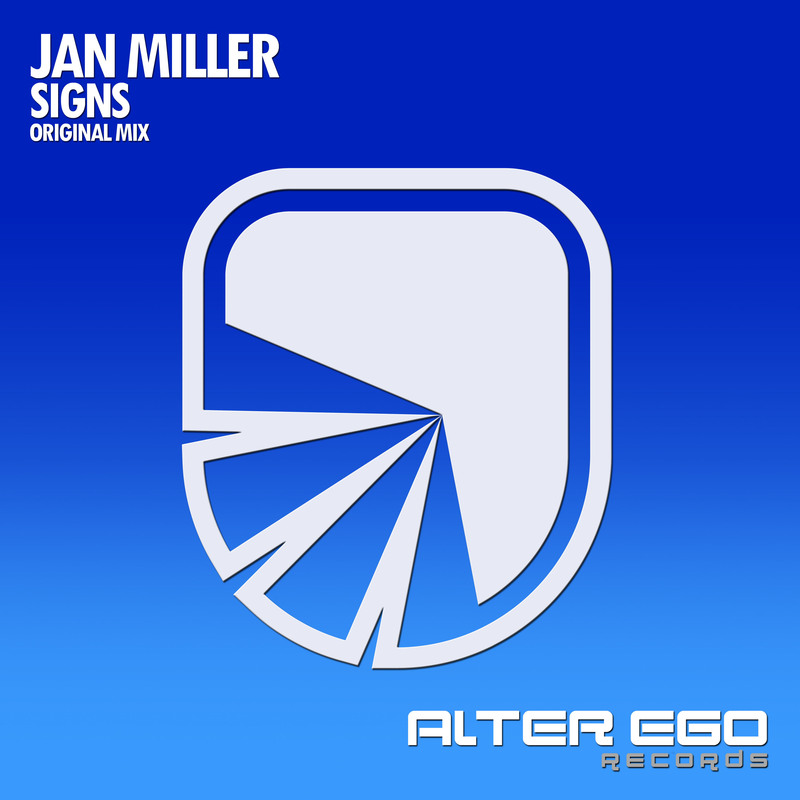 The lead melody is absolutely massive building to a hands in the air emotional drop that will ignite that feel good vibe. 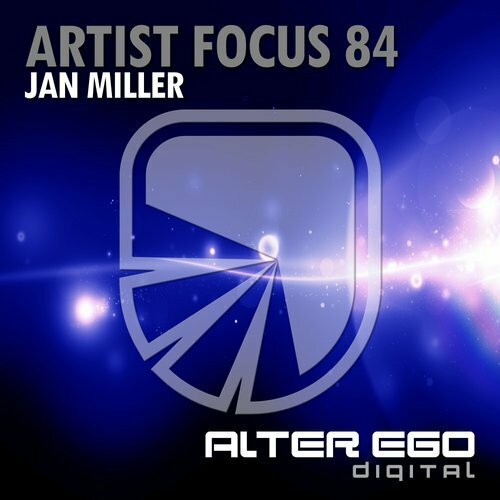 Jan Miller - Crownfield is already supported by Giuseppe Ottaviani, Paul Van Dyk, Alex Morph, Manuel Rocca, MIKE Push, DJ Feel, Manuel Le Saux, Marten Dejong, Pusher and many more. 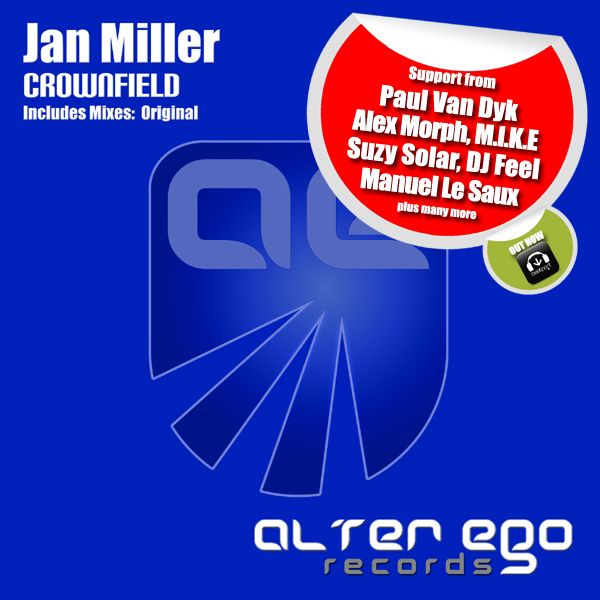 Get your copy of Jan Miller - Crownfield now!